We are successfully engaged in producing high quality graphite plates. 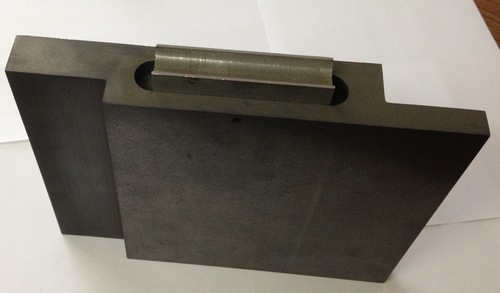 These graphite plates are remarkable for the high density of pure graphite in them. This is to provide a unique strength to our solid graphite plates. Our graphite plates are also remarkable for their manifold applications in various engineering and industrial purposes like cement, textiles, power plant, and electricity boards. Besides we offer them in extremely pocket friendly rates. In addition to it, we are one of the principal industrial graphite plates suppliers in India.